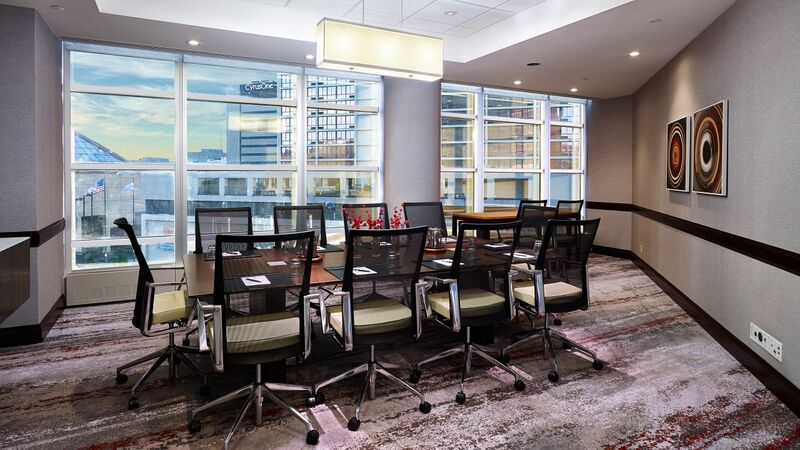 Host your next meeting in our downtown Cincinnati hotel offering 40,000 square feet of flexible event space with top-of-the-line amenities, creative catering, and superior service. 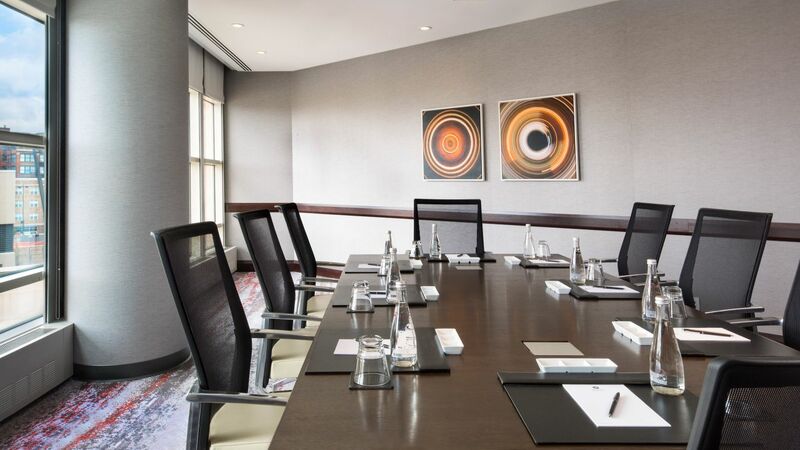 Our versatile venues range from intimate boardrooms to expansive ballrooms with audiovisual equipment and AV experts on hand. 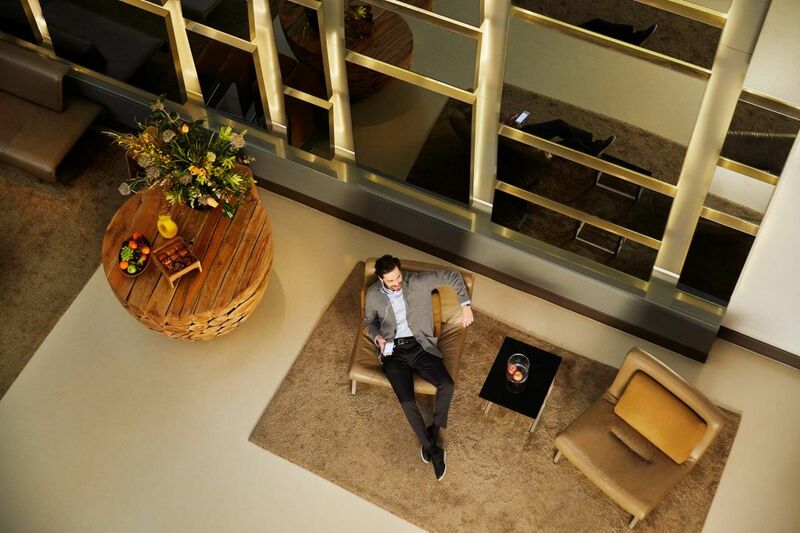 Guests will find easy access to the Duke Energy Convention Center, as we are directly across the street. 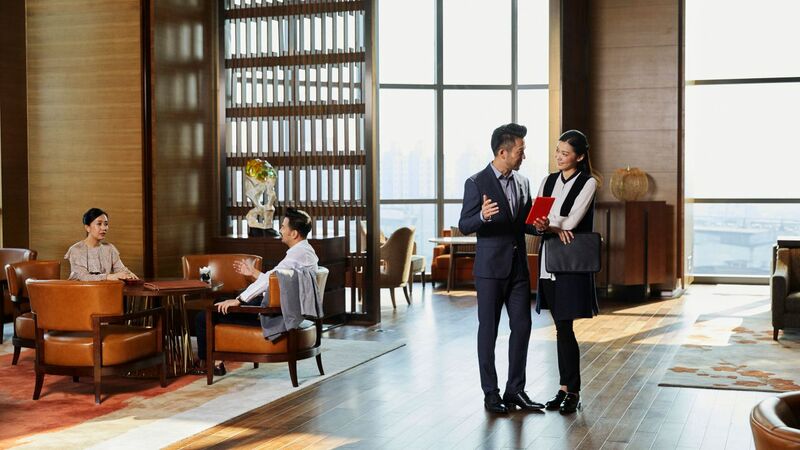 Saks Fifth Avenue has full access from our lobby level and our second floor, as well as plenty of on-site activities for team building experiences. Experienced meeting and event planners on staff.